Home Politics Could Iceland be heading for new elections? 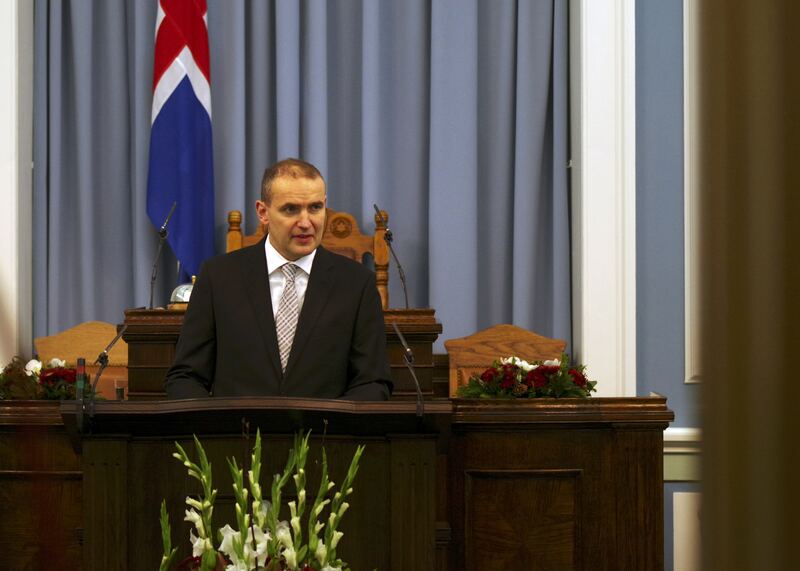 Could Iceland be heading for new elections? 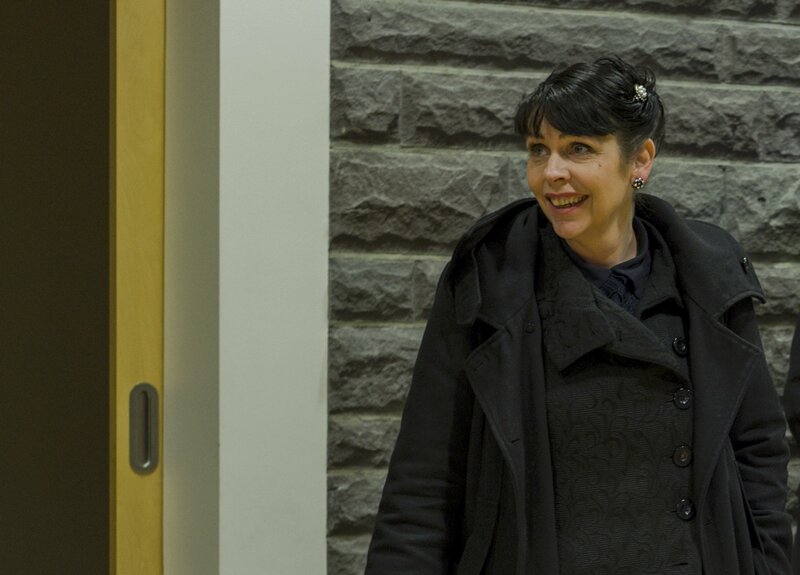 As informal talks between Iceland’s newly elected representatives drag on, with no formal solution in sight, the possibility of sending the people back to the polls is being mooted in some quarters. 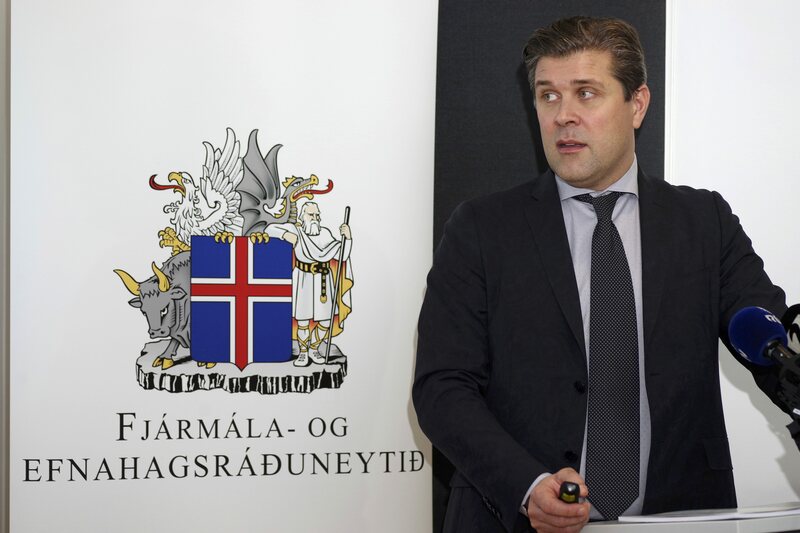 “It wouldn’t be a catastrophe,” said the Finance Minister in Iceland’s current caretaker government Bjarni Benediktsson on national television Tuesday. He admits, however, that he does not necessarily see this at the most likely scenario at this stage. And earlier, another Pirate MP emphasized the party’s measured approach. “We don’t want this this to be a rushed or botched job. We want to do things properly,” Pirate MP Einar Aðalsteinn Brynjólfsson said on Monday. 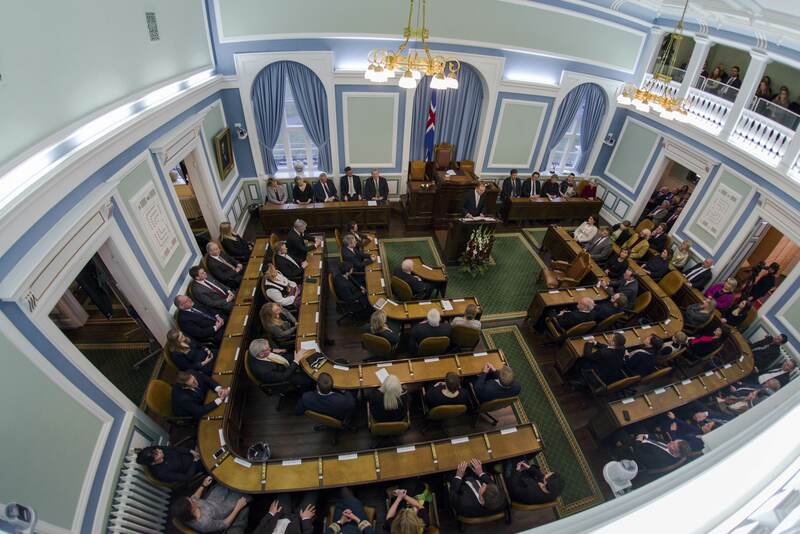 Jónsdóttir is working towards a five-party coalition – unprecedented in Icelandic political history – bringing together all Icelandic parliamentary parties except the two currently in government. This line-up was attempted last month by leader of the Left-Green Movement Katrín Jakobsdóttir – the second party leader to be given the presidential mandate, after Benediktsson himself – but formal talks ultimately broke down. Jónsdóttir is, however, confident that things are now going better this time round and insists that progress is being made. Informal talks are expected to continue for the next few days, with a decision on whether it is worth launching formal coalition negotiations between the five parties to be taken towards the end of this week.